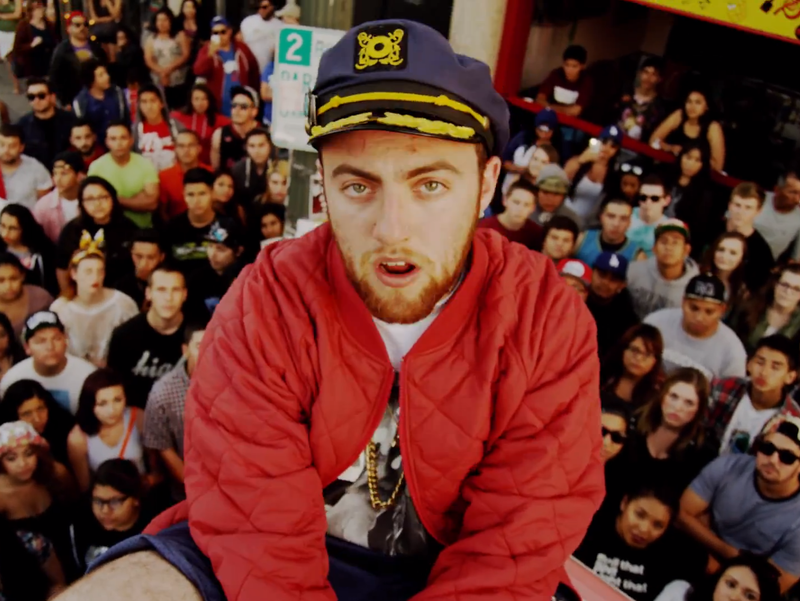 In just two weeks, Mac Miller will be releasing GO:OD AM, his highly anticipated third solo project. The LP will span 17 songs and is chocked full of features. Earl Sweatshirt, ScHoolboy Q, Future, Chief Keef, Vince Staples, Jhené Aiko, Ab-Soul and more can be heard throughout the project. The album drops on September 18 and you can preorder it on iTunes. Below is the complete tracklist.